Offering full day summer enrichment for ages 3-8! School year registration underway for the 2015/2016 school year for ages 18 months to 5 years. 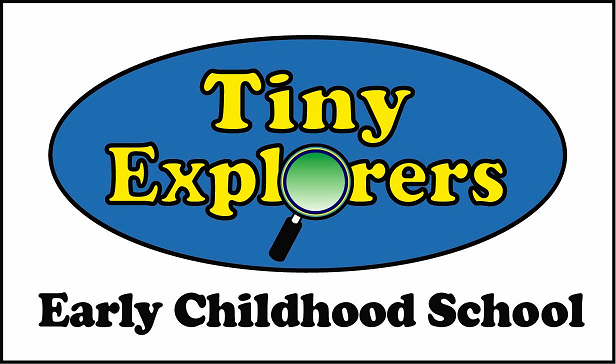 Inquires, please contact jenn@tinyexplorers.net or call (508) 373-2213.